NW Farm Supply – Products you trust, from people who care. 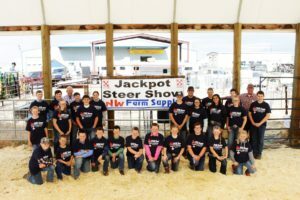 Click on link above for the application to our 13th Annual Jackpot Steer Show. Our Spring Sale has ended. Products may vary at each location.